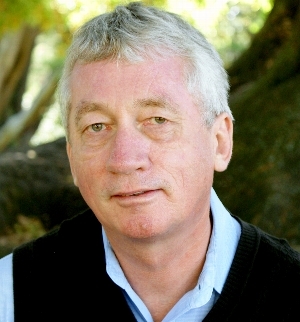 Esteemed primatologist Frans de Waal is the author of The Bonobo and the Atheist, a “tour de force” (Nature) exploration of the biological roots of human morality found in primate social emotions, including empathy, reciprocity, and fairness. One of Time’s 100 Most Influential People, de Waal is a member of the National Academy of Sciences and the Royal Dutch Academy of Sciences, directs the Living Links at the Yerkes National Primate Research Center, and is the C. H. Candler Professor in Emory University’s psychology department. Positing that humans are not the only species capable of love, hate, and everything in between, Mama’s Last Hug explores the profound emotional lives of animals.